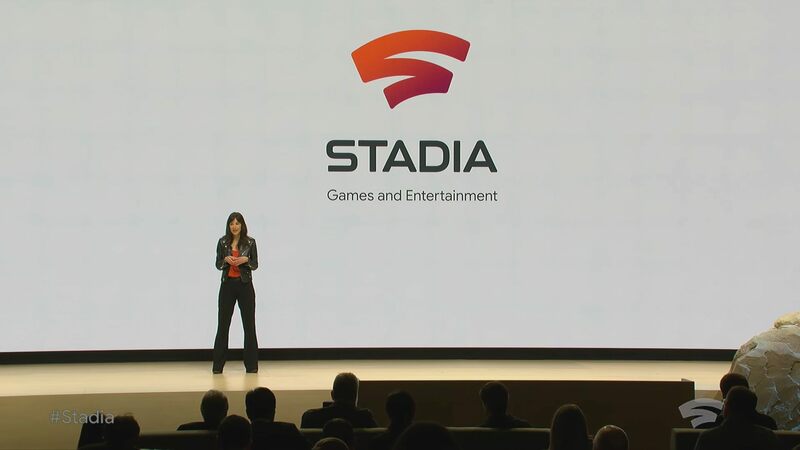 Jade Raymond, the producer behind the best three Assassin’s Creed games (and one pretty good Splinter Cell), is the new VP of Stadia Games and Entertainment – Google’s new first-party game studio which will develop exclusively for the new Stadia platform. Raymond first announced via Twitter that she will be joining Google as a vice president, though it was unknown at the time which division she is going to lead. Her new role was fully revealed on the GDC 2019′ stage, during Google’s Gaming Announcement live broadcast. “As the head of Stadia Games and Entertainment, I will not only be bringing first party game studios to reimagine the new generation of games. Our team will also be working with external developers to make all of the bleeding edge Google technology you’ve seen here today available to partner studios big and small,” Raymond said during the presentation. Raymond is a well-known figure in the gaming industry. Among her notable works, she produced Assassin’s Creed 2 and Splinter Cell: Blacklist. More recently, Raymond formed Motive Studios, where she worked on Star Wars games and original IPs for EA. Raymond is also on the Board of Directors of WIFT-T, an organization dedicated the advancement of women across film, television and screen-based industries. Hopefully, Raymond and her new team at Stadia Games will share with us news on what they are working on soon.